Our dedicated team are always on hand to offer expert advice. 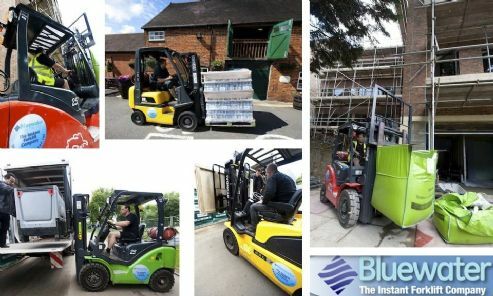 Bluewater Atlantic Ltd trading as Bluewater Equipment Rental has hire fleet stocks covering London and the South East, including Kent, Essex and within the M25. We have many years' experience in recommending the right forklift for your application. With one of the highest credit ratings of any company in our industry, we pride ourselves on our straightforward and honest business dealings. Call us for an instant price on 020 7748 2100.